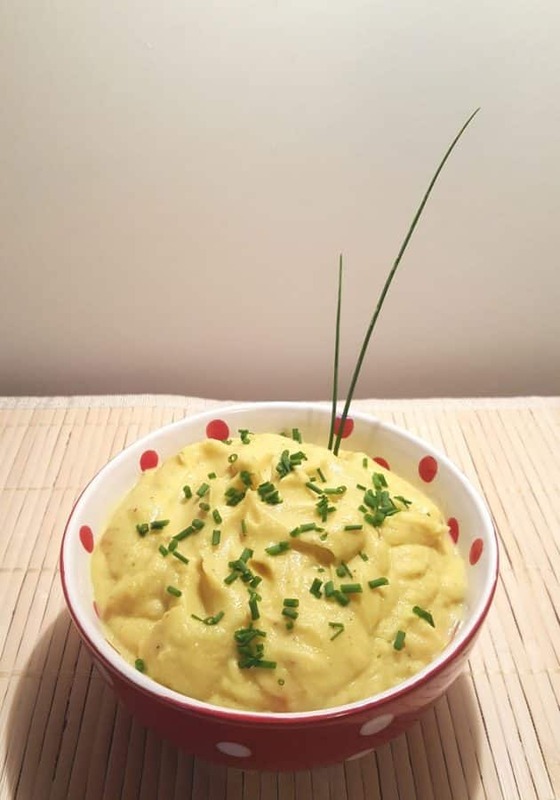 Pressure Cooker Mashed Turmeric Cauliflower with Fresh Chives, is a healthy alternative to mashed potatoes. 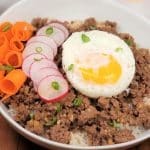 Low Carb and Keto side dish! Let’s get this all out in the open. Organic Turmeric by itself, isn’t very good tasting. It’s more of an acquired taste. 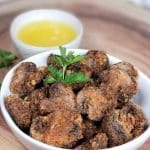 So, if you are afraid to try this recipe because of the Turmeric, just leave it out. The Pressure Cooker Mashed Turmeric Cauliflower recipe will be fine, sans Organic Turmeric. I won’t tell anyone, promise. Several years ago, I began to have pain in my right knee. Yes, you guessed it, arthritis. I’m not one to take pain killers and muscle relaxers, so I searched for something natural. Organic Turmeric is used in curries and in Asian cooking. Organic Turmeric is also a natural blood thinner and helps with aches and pains and inflammation. Fresh Black Pepper should be used with the Organic Turmeric for it to have any benefit. The Curcumin is absorbed better when taken with coconut oil. 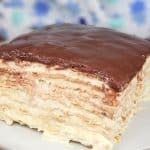 I make a paste called Golden Paste. That’s another story for another day. Hoosier Hill Farm Real Butter Powder is fabulous as a butter replacement. 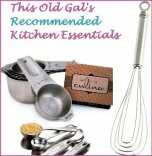 I use it in my bread making too, for extra buttery flavor, without the fat and calories. Wash the cauliflower and remove the green leaves. Cut off the base so the cauliflower sits flat. If you prefer to pull a part the pieces, make sure to reduce the cook time to five minutes. I like to use this Salbree Steamer Basket for steaming vegetables. This way, they won’t fall off a trivet and into the water. Place the cauliflower in a steamer basket. 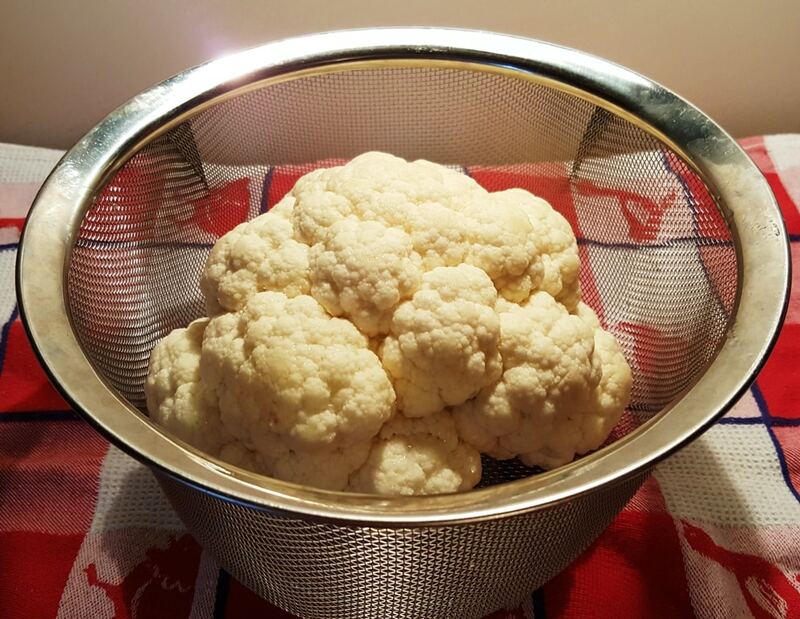 Add some water to your Instant Pot or Pressure Cooker cooking pot and place the Salbree Steamer Basket with the cauliflower into the Instant Pot or Pressure Cooker cooking pot. Here is where you decide how soft you want your cauliflower. I like to have a few firm bits in mine. If you like bits, like I do, set the time for 6 minutes. For softer cauliflower, set the time for 8 minutes. 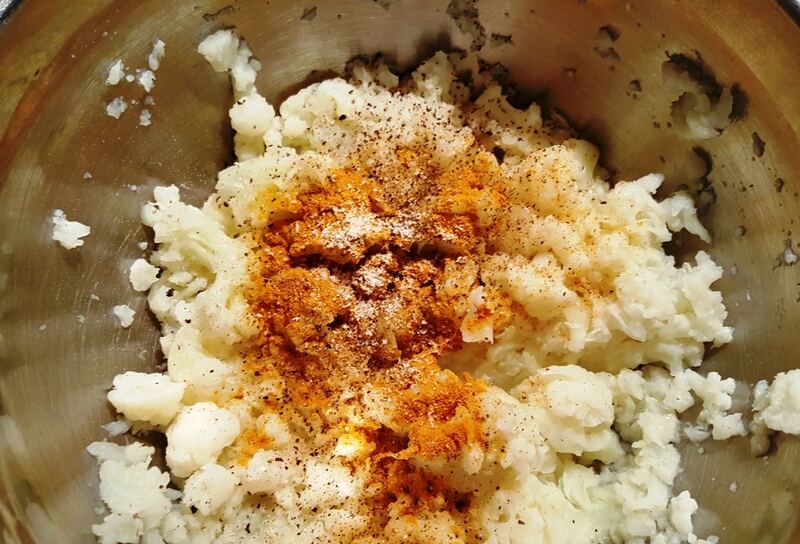 Place the cauliflower into a Medium Mixing Bowl and partially mash it up. Add the seasonings. 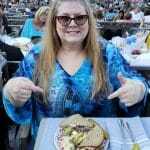 I used my Seasoned Salt Recipe, but plain sea salt or Rachael Ray Applewood Smoked Sea Salt tastes great too. 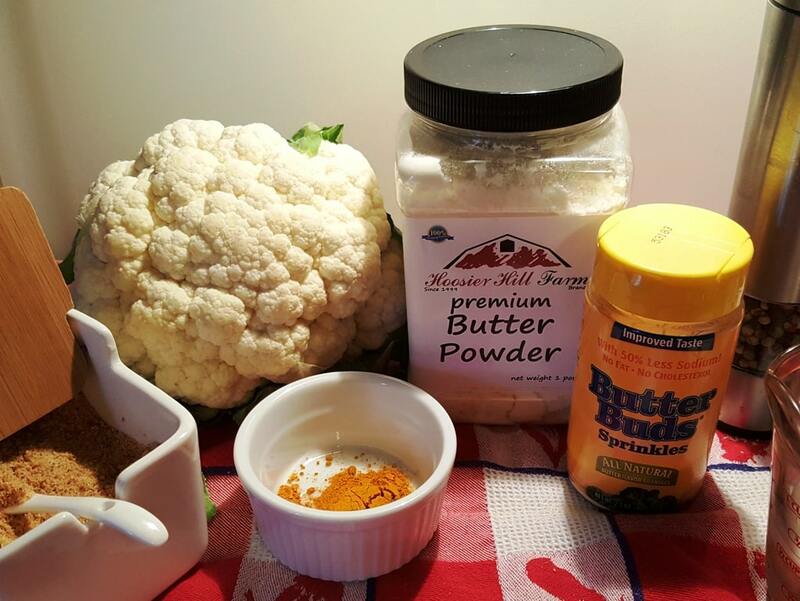 Since cauliflower is such a wet vegetable, I like to use Hoosier Hill Farm Real Butter Powder, which is similar to Butter Buds, but cheaper and I like it much better. 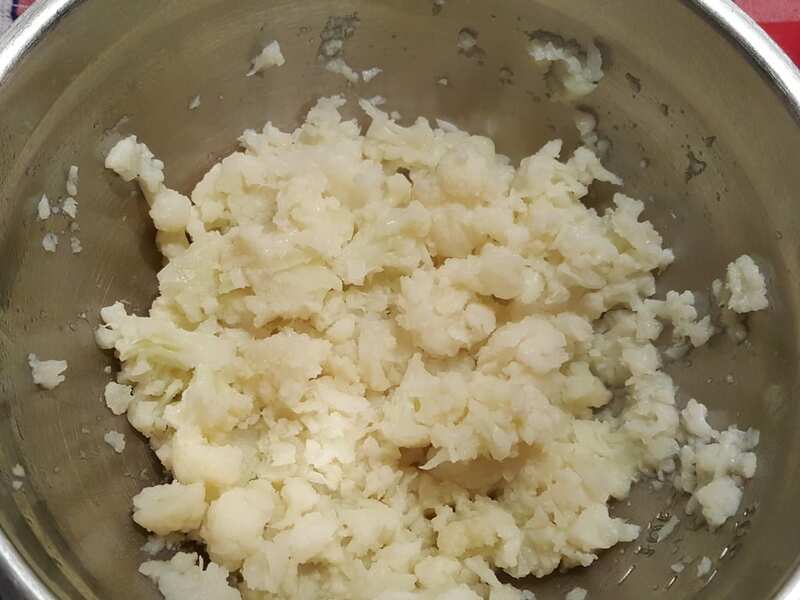 At this point, you can either continue mashing up the cauliflower or put it in a VitaMix, Food Processor, or use an Immersion Blender to make it smooth. I like to have pieces of firm cauliflower in the bowl. If you want to turn this into a soup, add all the ingredients to your VitaMix with a cup of Homemade Bone Broth/Stock and blend. Top with croutons! 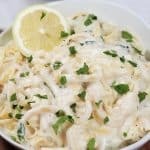 I LOVE chives in this recipe. It really makes this dish super duper worth while when adding chives. 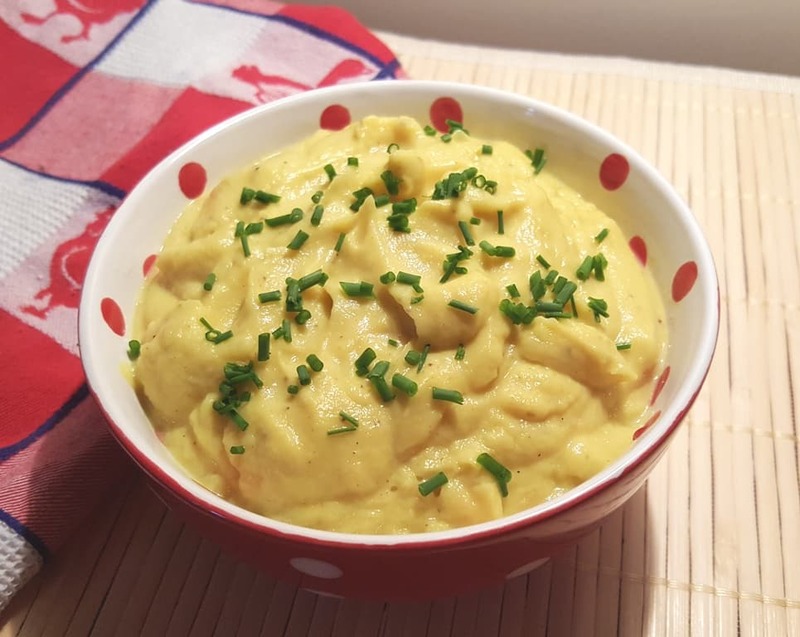 You can easily serve this Pressure Cooker Mashed Turmeric Cauliflower in lieu of and Mashed Potato dish with Pressure Cooker Honey Mustard Chicken or any other dish. 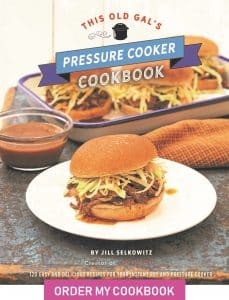 Add water to your Pressure Cooker cooking pot. 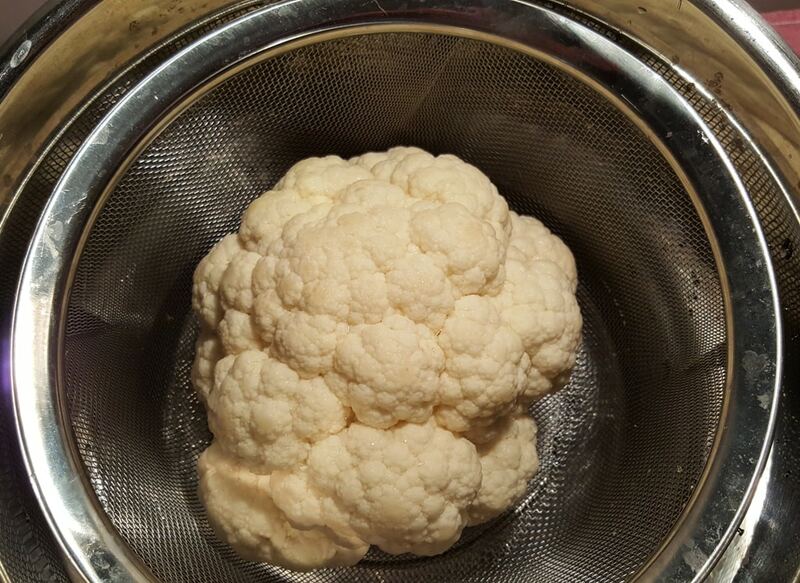 Place whole cauliflower in steamer basket and place in Pressure Cooker. Lock on Lid and close Pressure Valve. Cook on Steam Setting for 6 minutes. When Beep sounds, wait 2 minutes and release the rest of the pressure. 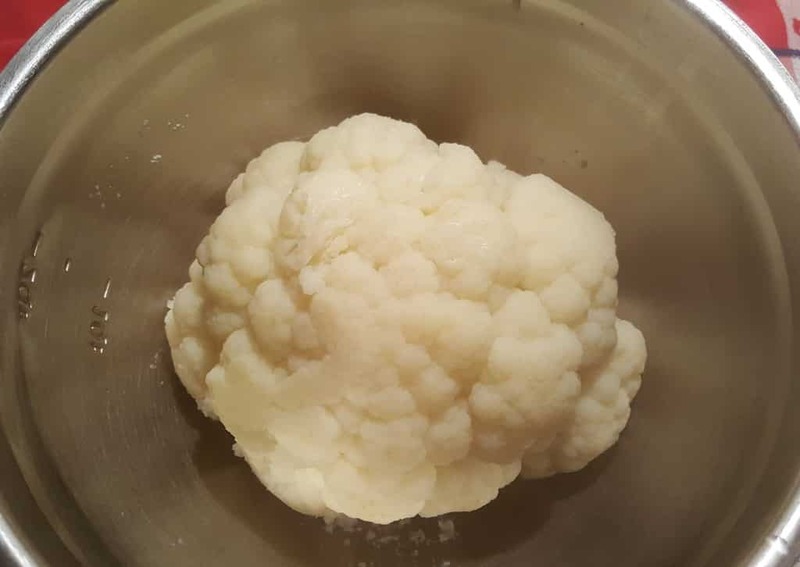 Place cauliflower in a bowl and mash with a fork. Alternatively, place in Vitamix or food processor. Add Turmeric, pepper, salt and butter. Blend until desired consistency is achieved. For a softer texture, cook for 7-8 minutes on Steam. 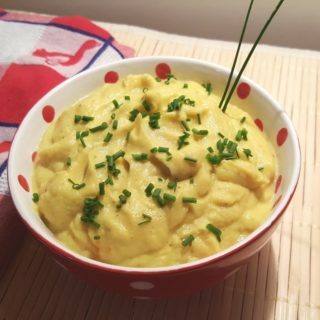 PIN this Pressure Cooker Mashed Turmeric Cauliflower with Fresh Chives! I keep seeing this wonderful basket you use where can I get that? The link for it is on this page.